This is a complete pack for the Novation Circuit. It includes 64 original Cuckoo synth patches, as well as 64 original remastered Pocket Operator samples, and 12 original sessions/ patterns with my own music as examples of how it can be used. I have released the Circuit synth patches divided into two packs before. One exclusively for my Patreon supporters, one exclusively for Isotonik's store. The sample pack has previously been available exclusively for my Patreon supporters only. 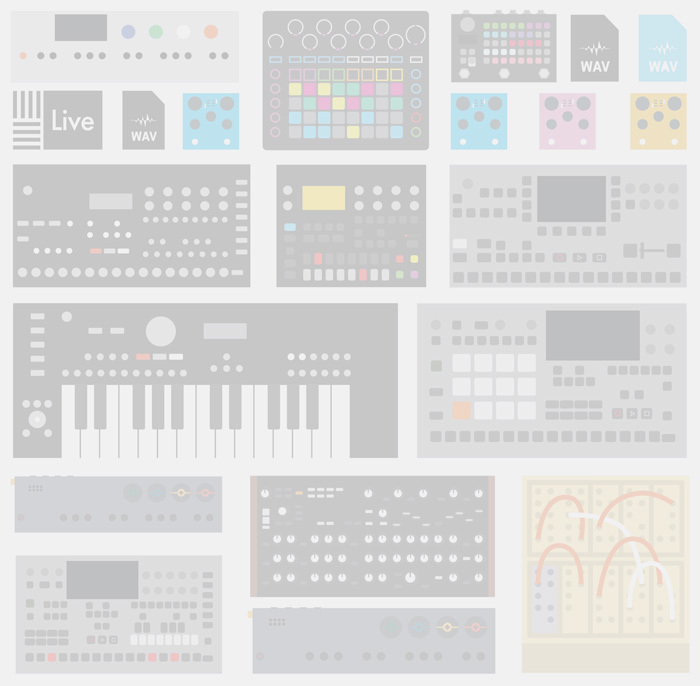 This is the first time that I'm offering all of the packs together, and now in one original Novation Components up to date .circuitpack file, finally on my store. There's a quick overview of the samples in the top banner page 2 in the top of this page. You can load the patches onto your Novation Circuit using Novation Components web app (using Google Chrome with web midi enabled), or in the recently released stand-alone Novation Components app. In addition, all of the Pocket Operator samples are also included as a massive WAV file library for use in any sample player that supports WAV. The 738 raw WAV files are unprocessed, and then there is a selection of 90 files that has been remastered for extra oumph and definition. 64 out of these remastered files has been carefully selected and embedded into the Circuit Pack. But you can mix and match, and replace the samples as you wish, using the Novation Components app. I hope you'll enjoy the new sounds for your Novation Circuit!